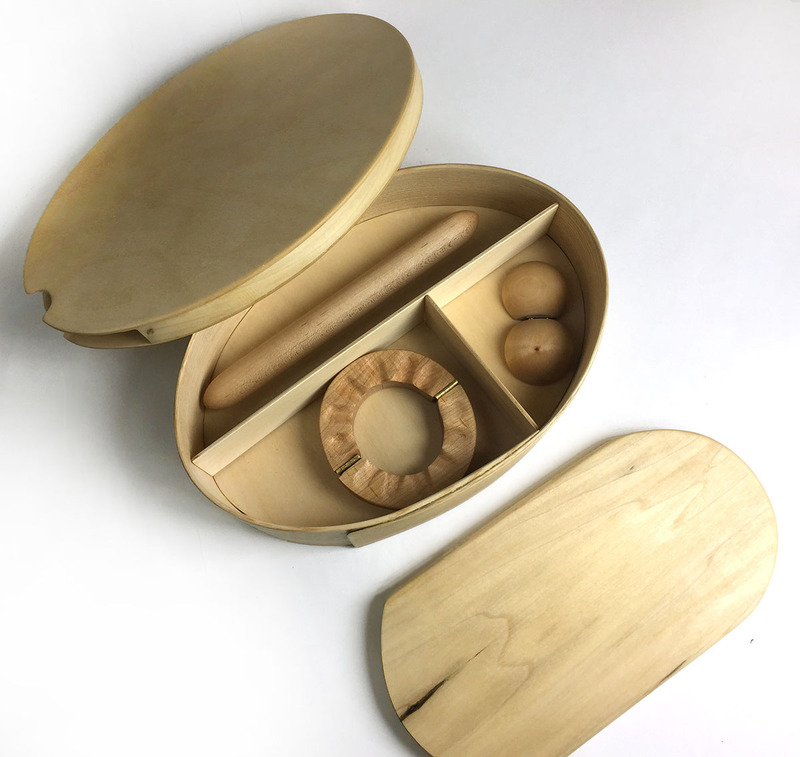 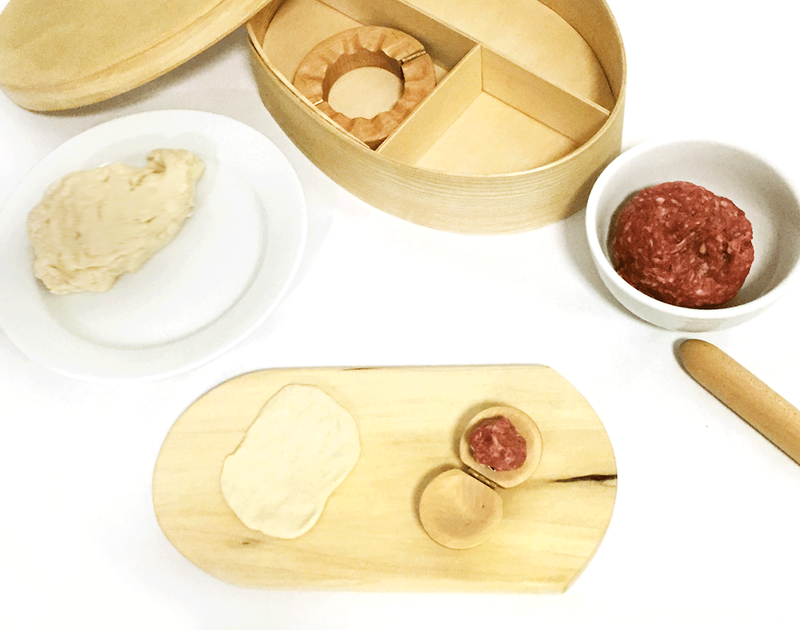 This dumpling making kit provides not only convenience for the modern family, but it also promotes family interaction and the passing of cultural heritage and family recipe. 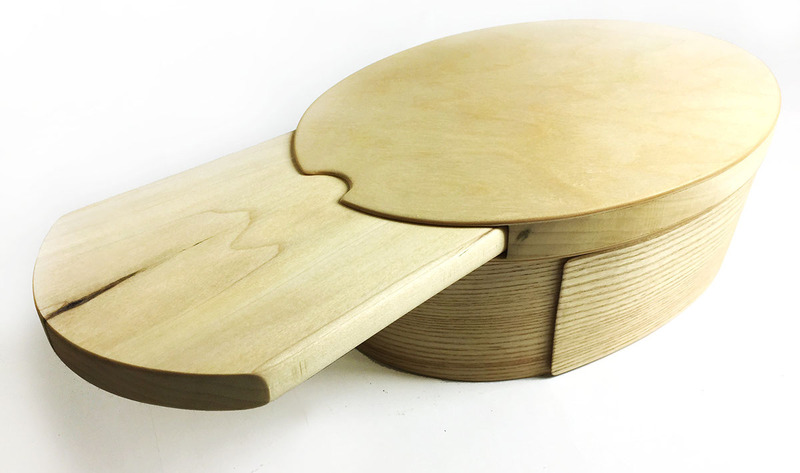 The lid consists of a built in cutting board, saving not only space but also provides convenience for the user. 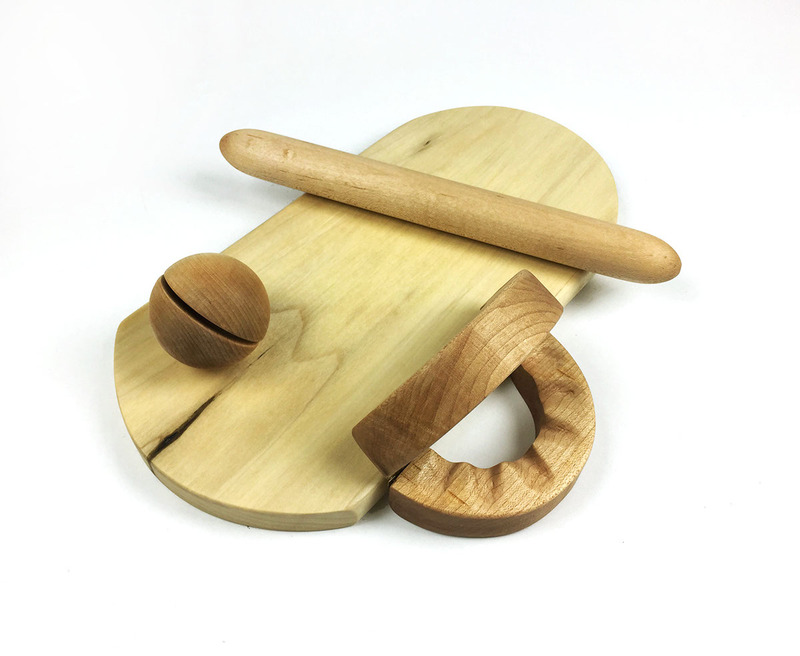 This kit consists of a container for the tools, cutting board, rolling rod, meat press and a dumpling press. 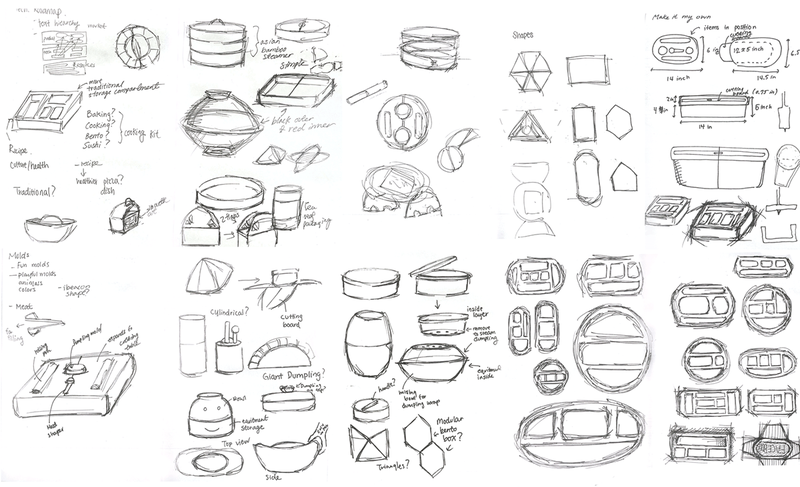 Rough sketches and ideations of the dumpling kit. 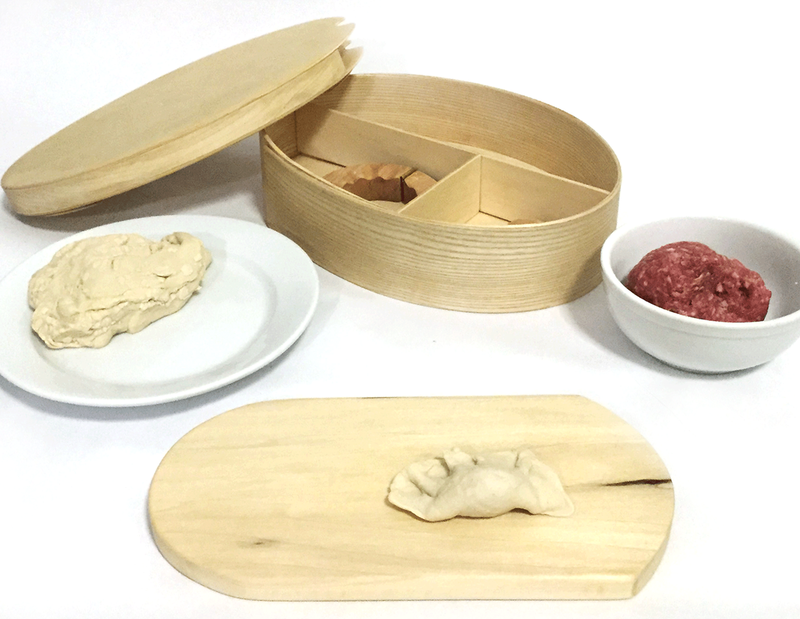 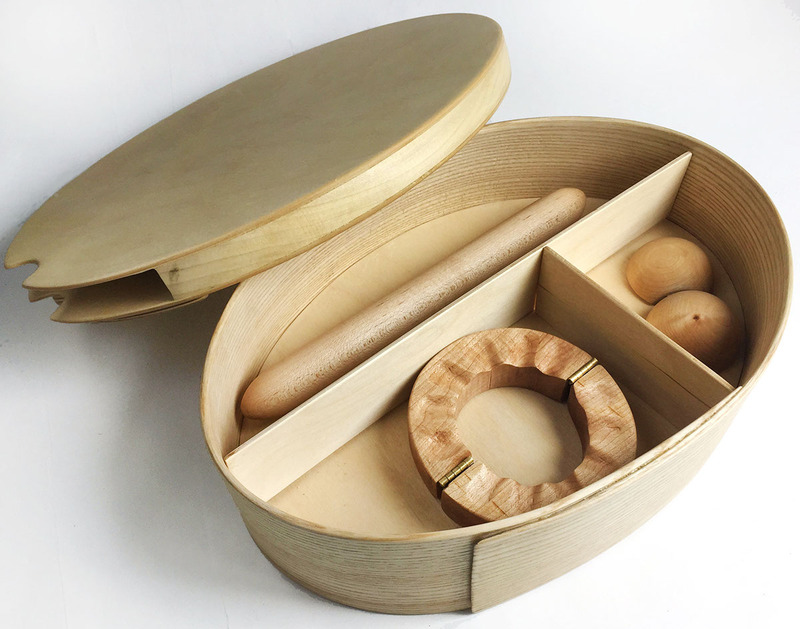 This dumpling kit encourages family interaction time by cooking and making healthy dumplings. 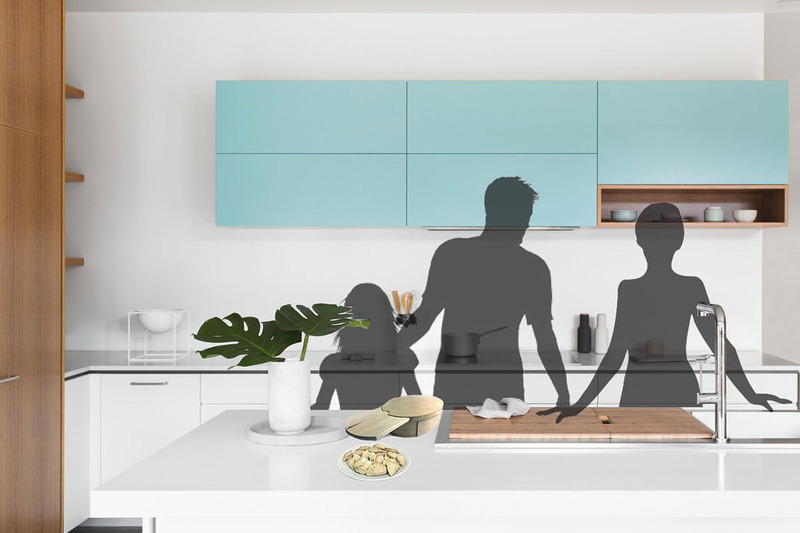 It also seeks to promote the passing of cultural heritage and family recipe.